Divine Liturgy is celebrated every Sunday at 10:30 AM. Learn more about the Divine Liturgy by reading our walkthrough, or watching our instructional videos. From Bible Studies, to Gardening, to Community Service, there are many fun and interesting groups to join! Click here to find one you might be interested in. St. John Parish welcomes you! 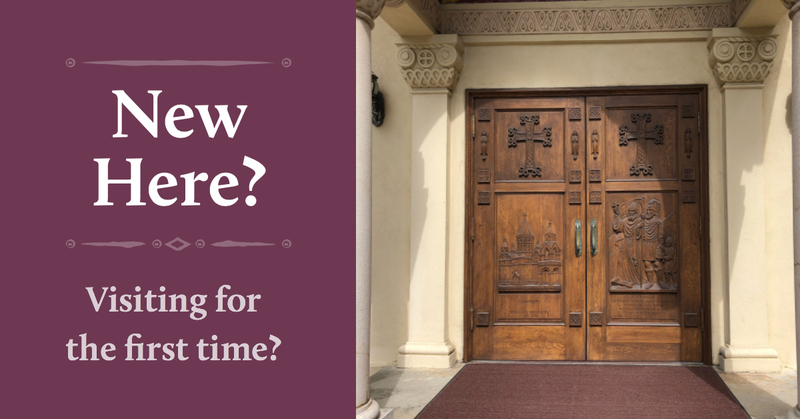 Originally founded in 1924, the current St. John Armenian Church of San Francisco was consecrated in 1958. With active programs in place to serve our community such as Sunday School, the Armenian Church Youth Organization, Ladies Society, Bible Study groups, and cultural activities, St. John Armenian Church is focused on building a family based on traditional Armenian Values and Christian Virtues. Join us and become a part of the family. Սուրբ Յովհաննէս Եկեղեցին Բարի Գալուստ կը Մաղթէ Ձեզ!